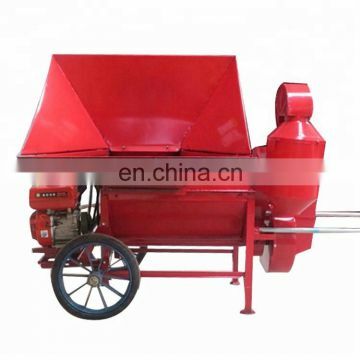 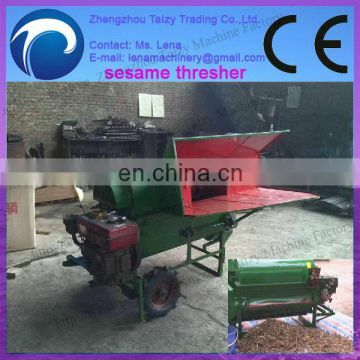 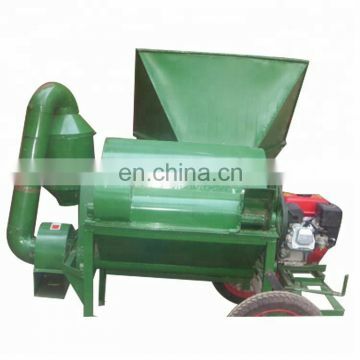 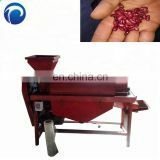 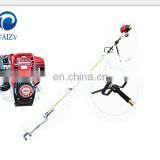 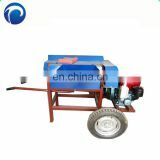 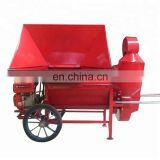 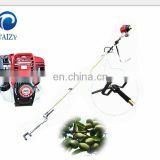 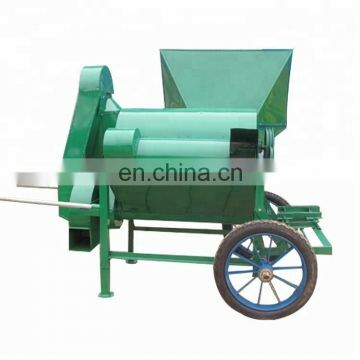 3.small size, easy to move, it's the best choice for home use or for small farm harvester. 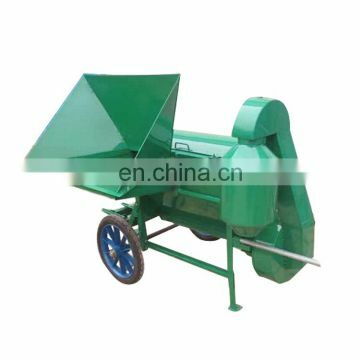 the crop grain set up different parameters of separation and air separation.Each product can get satisfactory clean rate and recovery rate. 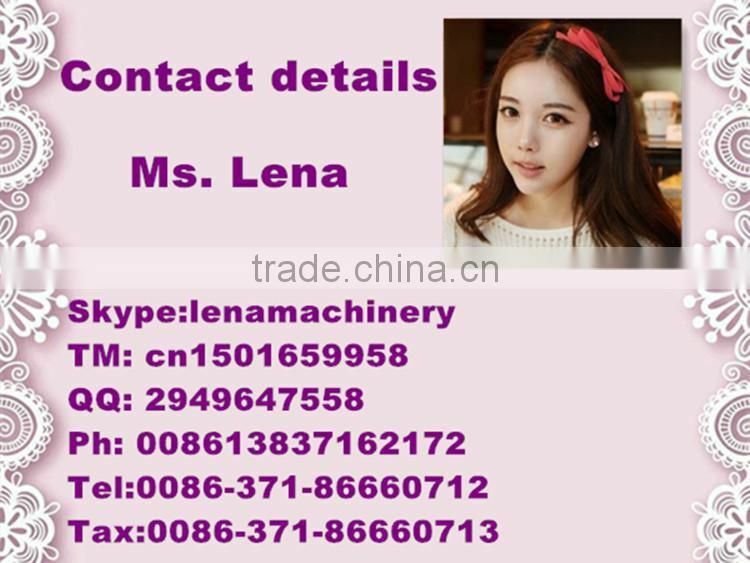 information, please contact with us now.